Thank you for watching. 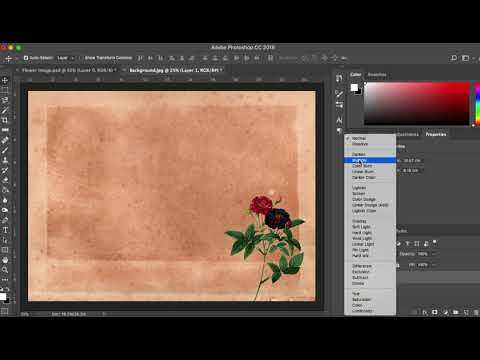 In this tutorial we are using a simple method to alter the image by blending. You can get some great effects and it is super easy.